A fitness centre that embraces and celebrates us as individuals. At UFiiT Health & Fitness you can train with me one on one or in a group, or take part in some of our amazing classes. Come and see us at 101 1933 10th Ave SW Calgary, T3E OK3. 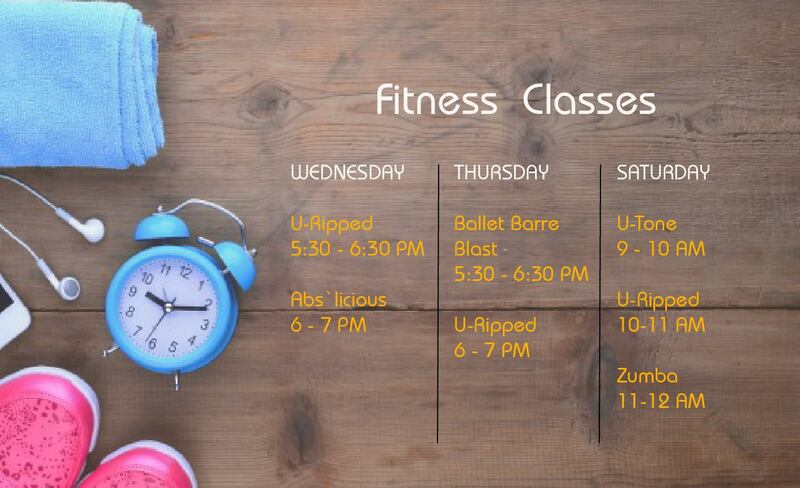 Unique group classes including Ballet Barre Blast, Abs-licious, Zumba and much more. Face-to-Face training with me one-to-one or in groups of up to 4 people at my gym in Calgary. We provide nutrition counselling, weightloss and body transformation, competition prep and health and wellness seminars. A free half hour consultation to discuss your fitness goals and assess your body type, followed by a series of hour-long training sessions at my gym in Calgary. Discounts are available for block bookings and groups of up to 4 people. Ready to begin your own transformation? UFiiT by Adrianne sets you on your personal path to fitness and health with real results.